Add a classic look to any vehicle. Make your car cooler in more than one way. 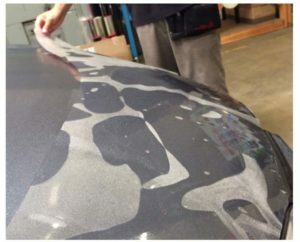 Nano-Fusion Paint Protection Film (PPF) uses a patented technology to infuse penetrating protection deep into the base urethane film. Nano-Fusion PPF is more conformable, easier to install and more resistant to yellowing and cracking than any top-coated film currently on the market. 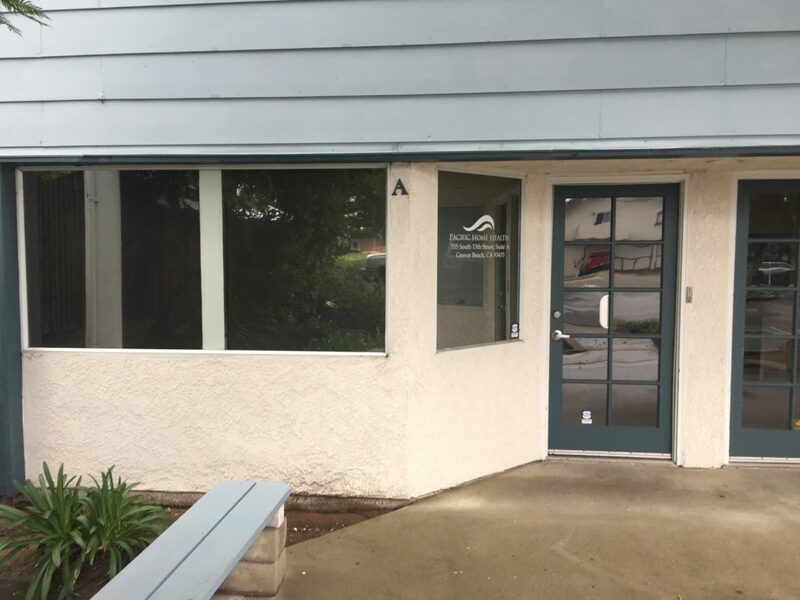 We also do small office or store front window tinting. Stylish films available at reasonable prices. 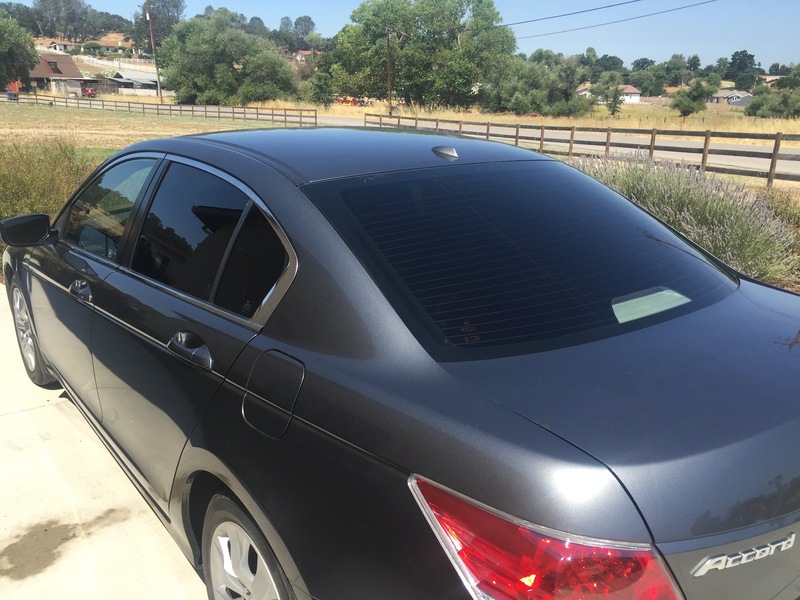 BC Tint is a mobile window tint shop. We bring the tools, materials, and skills to you to provide as little interruption in your already busy schedule as possible. Our customers love the convenience of everything they don't have to do, when we come to them. No need to take time off, arrange a ride, or wait in a dingy waiting room. Don't feel like trying to figure out what is close to the shop while you wait? No need! Keep working, taking care of things at home, or any other important things on your "To Do" list, while we work in a location convenient for you. What do we include when we bring our services to you? 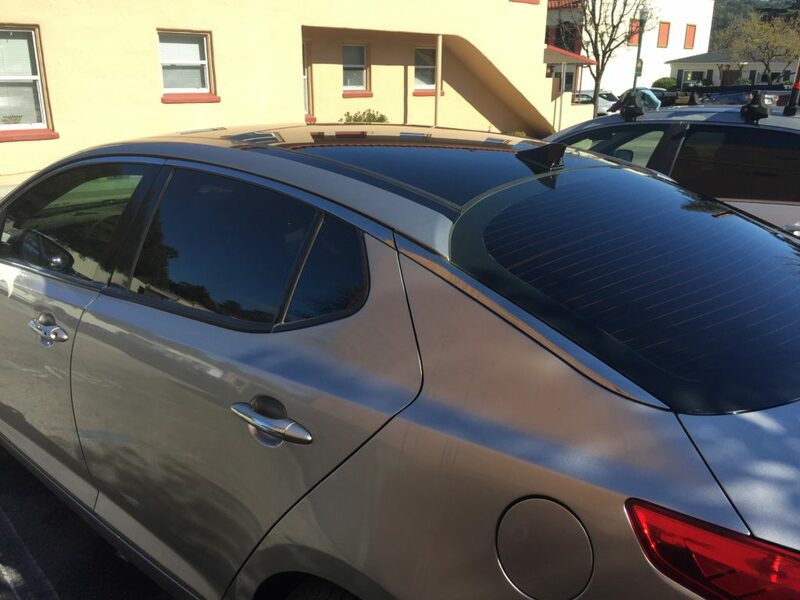 Over 10 years of window tinting experience, the highest quality window tint with a lifetime warranty against failure, and our excellent customer service. There is no substitute for understanding and knowledge, so we come prepared to answer your questions about the product, process, and the best products for your vehicle. Call us today for a quote, or to schedule an appointment. We look forward to talking to you!